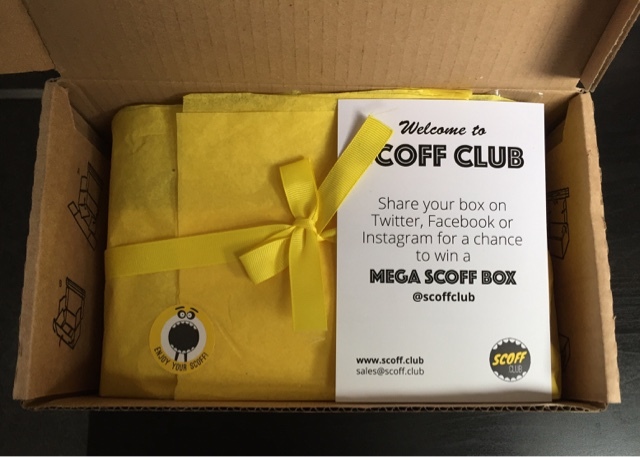 Want to be part of the scoff club? My newest subscription discovery is Scoff Club where you can sign up to receive a box of sweets/chocolate to your door monthly. 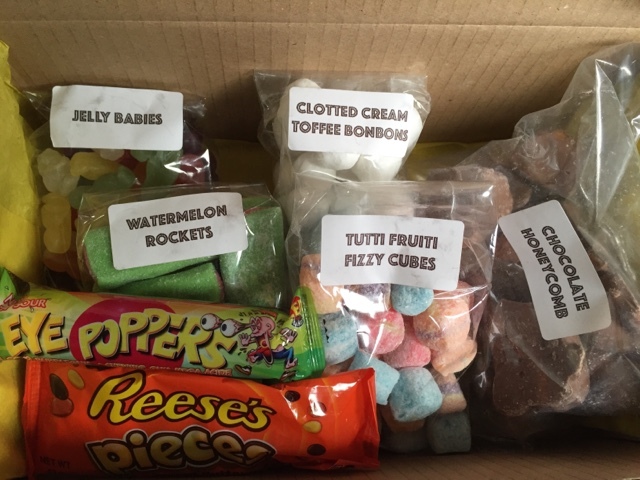 My box included: clotted cream toffee bon bons, watermelon rockets, tutti fruiti fizzy cubes, chocolate honeycomb, jelly babies, eye poppers and reese’s pieces. For only £12.99 I think this is a great idea as a one off or as a subscription either for yourself or as a gift. 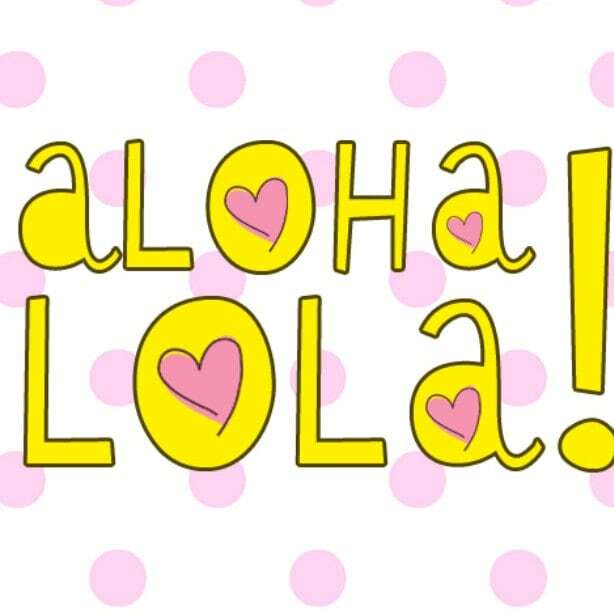 If you sign up to their website for 20% off your first box! 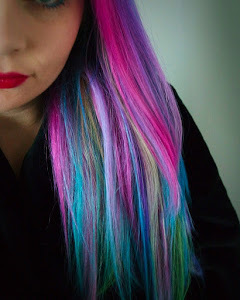 Now time to convince hubby I need another box….